With September fast approaching we thought we would start preparing you for this years Autumn/ Winter interior trends! The Black & white trend is very popular for the new season as it’s so simple yet so chic. Monochrome may sound flat and bland, but it can be made exciting through a mix of patterns, contrasting matt and glossy finishes and by using lots of lovely layering! Also, you can bring depth to any room by incorporating various textures throughout the decoration, furniture and accessories. The marble effect is a growing trend that is not just featuring in furniture, but now appearing on wallpaper, fabrics and in home accessories. Its rich texture gives an elegant touch to cool, contemporary schemes. Don’t be afraid to go colourful with marble! Designers Guild have a rainbow of marble effect with their Botticino wallpaper, as have Harlequin in their Makrana collection. If it’s marble furniture and home accessories you are looking for then House Doctor and Oliver Bonas have a great variety to browse through! Forest green and hues of dark green is the final fad we are touching on. Whether you create a feature wall or invest in some cosy soft furnishings, these warming shades are perfectly calming for when those winter nights draw in. Alternatively these tones can give a pop of colour creating fun and lively kids rooms through the use of accessories and artwork, as pictured above. Elle Decoration magazine has said that Designers Guild is the place to go for your green wallpaper needs! If it’s furniture you’re after then Bo Concept have a gorgeous green sofa in the Cenova range. If you’d like some more inspiration for how you can bring your home up to date for the new season then click ‘Read More’ below to view our Autumn /Winter Trends Pinterest board. 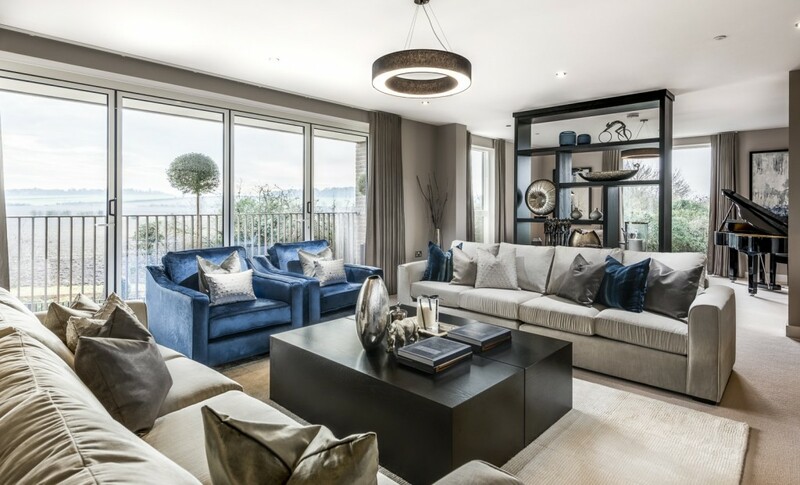 A big congratulations to our client Hill Residential; their development at Ninewells has won the London Evening Standard’s ‘Best Out-of-London Home by a large-scale developer’ Award! Hill Residential’s Head of Marketing, Lena Frederiksen, kindly thanked Artspace claiming it was the show home we installed that’s won it. We’d like to think so too! If you’d like to see more of this show home then check out the ‘Six Bedroom Cambridge Home’ Portfolio. We have just returned from our first visit to Salone Del Mobile in Milan. We loved it! The show was very classy and inspiring, the city was stunning too! Salone Del Mobile has been running for 55 years, and is an acknowledged international benchmark event for the furnishing and design world. It is a global platform for exquisite furniture and lighting, indulging in Italian culture as well as expressing innovative and cutting-edge design from all corners of our planet. With over 900 exhibitors to view, there was a lot of walking! We were impressed with the elegance of this show, from beautiful furnishings to eye catching lighting, we have returned home full of new ideas! Of course we couldn’t visit Milan without a spot of sightseeing, so we also popped to Duomo; home to Cathedral Duomo, a truly artistic monument. The shopping and Aperol Spritz aren’t bad either! Please visit our Pinterest page to see more of our trip to Salone Del Mobile 2016! Our showhouse has been featured in the Telegraph! A showhouse we recently completed has been featured in the Telegraph, demonstrating the importance of psychology in dressing a showhouse to help sell a dream lifestyle. We created this beautiful luxury home for Hill Residential, on a brand new development called Ninewells. Check out the full article here. We love to be ahead of the trends here at Artspace, we always keep one ear to the ground for all the new colours and styles. 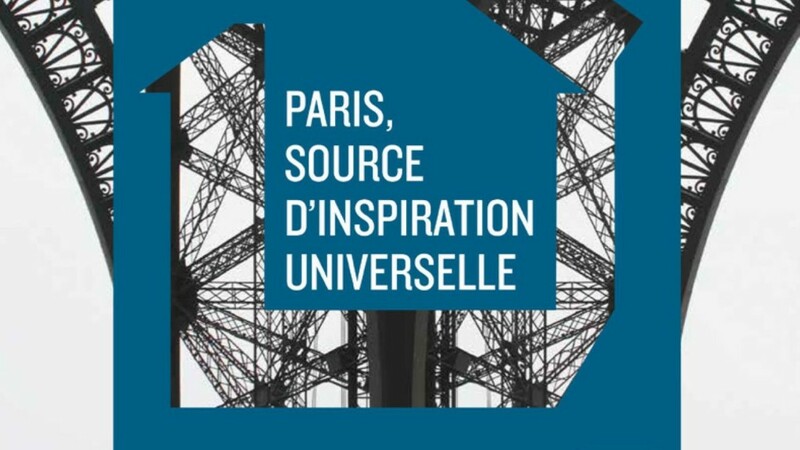 Every year we make a trip to Paris to visit Maison et Objet, one of the largest and one of our favourite trade shows, to see all the latest trends and colours for the upcoming year. Shades of Blues, lots of rattan, bold print cushions… check out our pinterest board with some of the lovely trends we saw emerging. 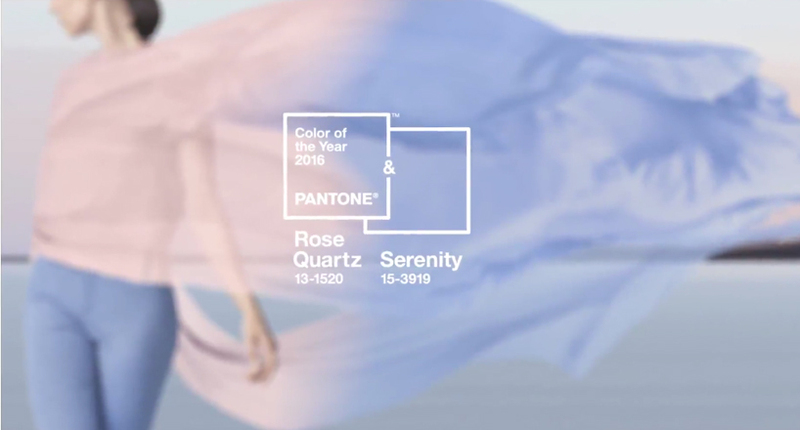 We love to keep ahead of the colour trends and for 2016 Pantone have announced the two new colour trends are Rose Quartz and Serenity. We love these two calm colours, the mix of the warm and soft Rose Quartz with the cool tranquil tones of Serenity together give a soothing sense of calm, order and peace. Check out our pinterest board for ideas on how to add these tones to your own space right now.